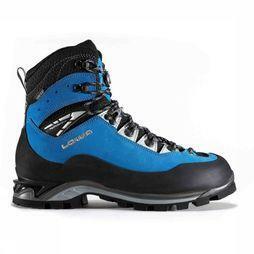 Are you going on a challenging mountain excursion or doing some climbing? 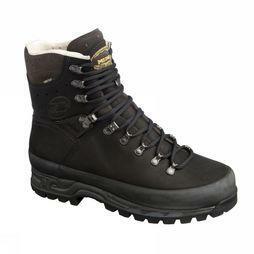 Then you should choose a category C walking shoe. 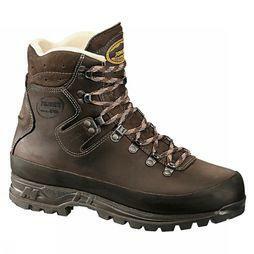 They have a robust, very stiff sole that is extremely suited for using crampons.